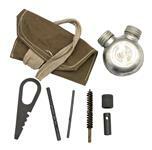 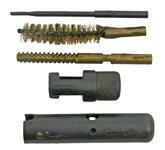 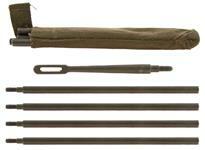 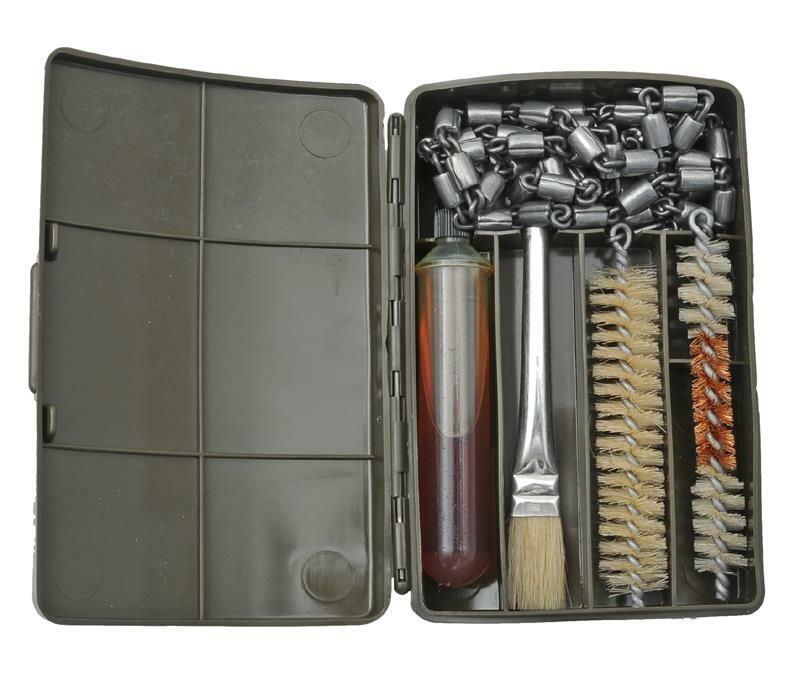 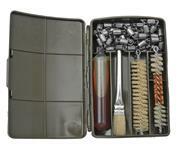 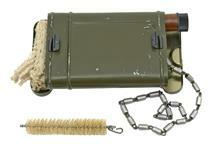 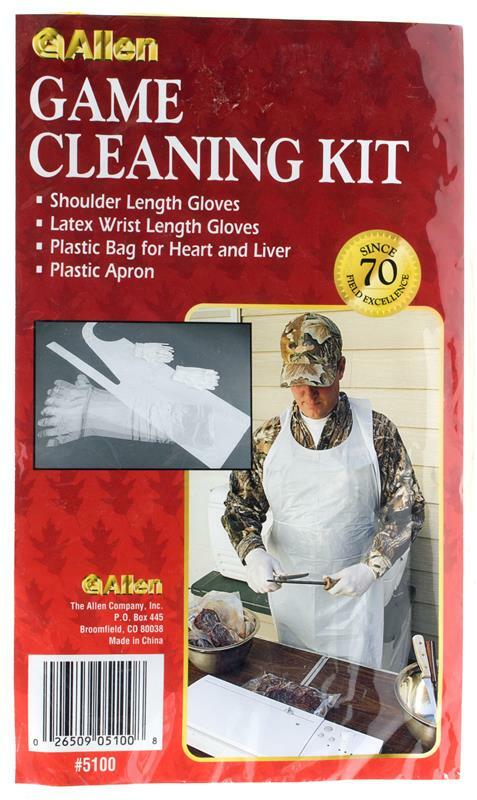 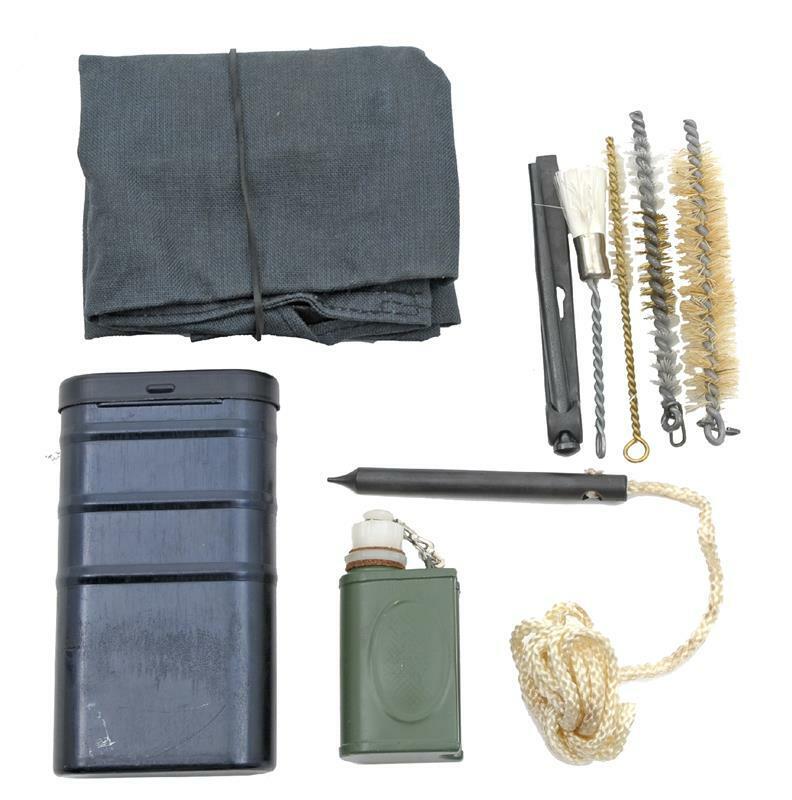 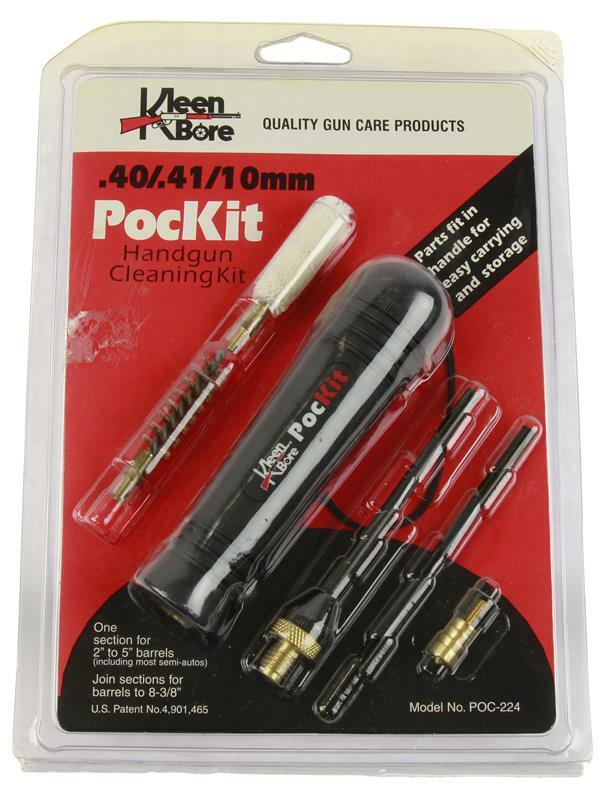 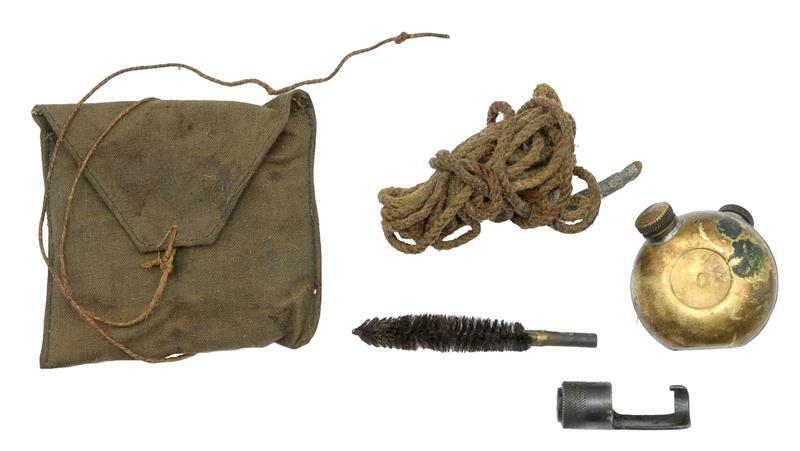 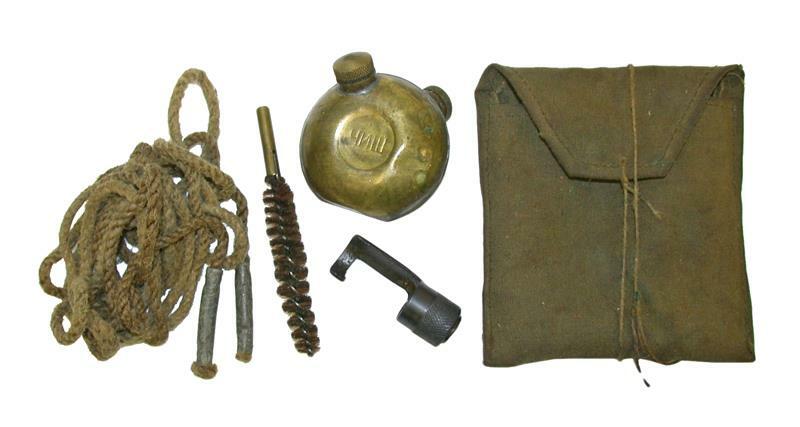 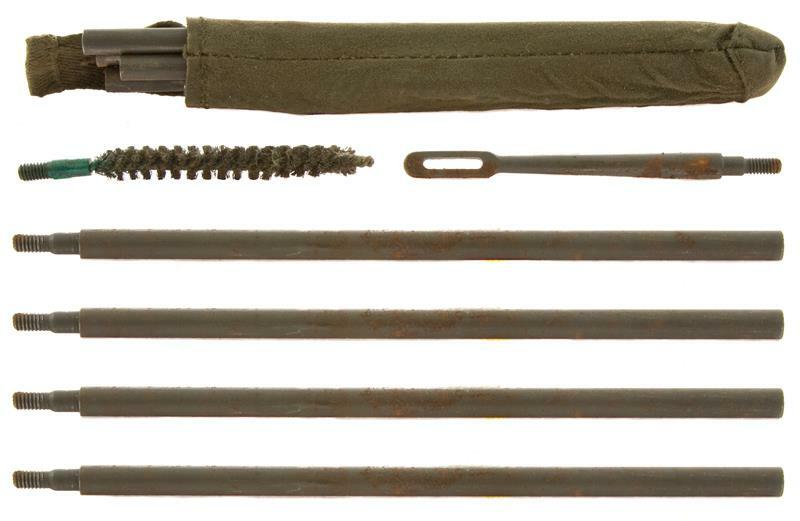 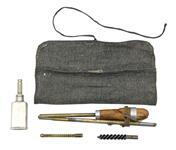 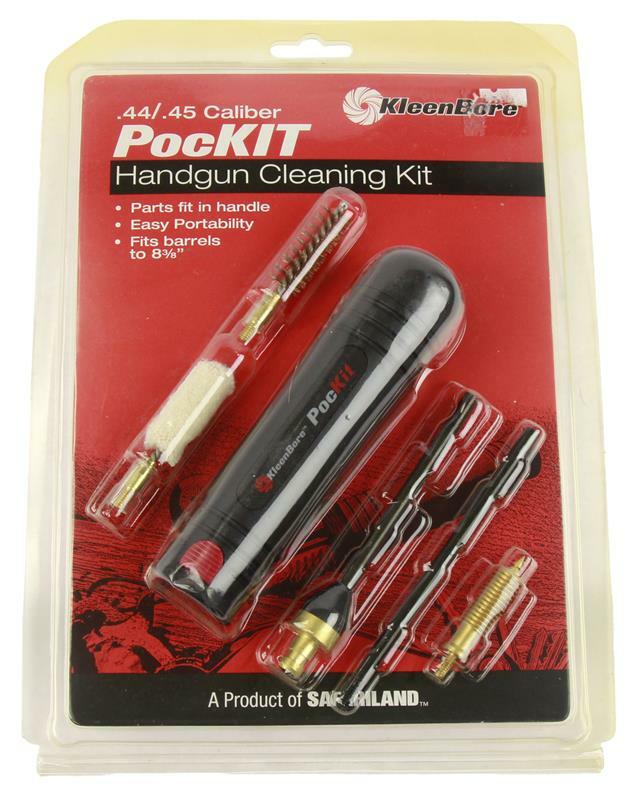 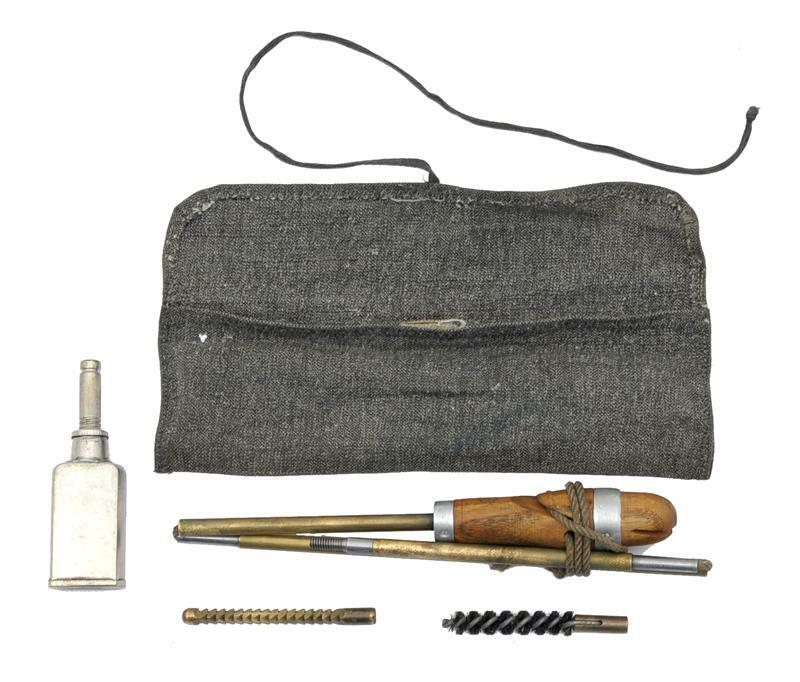 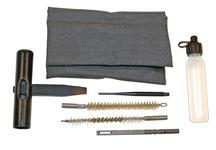 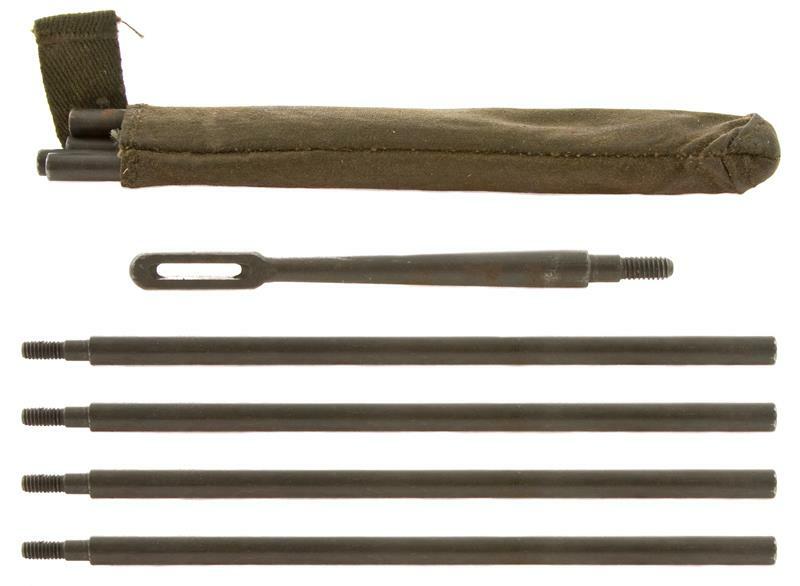 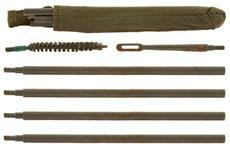 Gun Cleaning Kits | Gun Parts Corp. 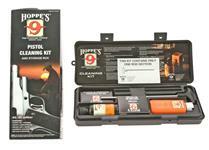 Expanding Tip Gun Cleaner, 20 Ga.
Fast Snap Cleaning System, 13 Piece Kit for Shotguns, Remington Mfg. 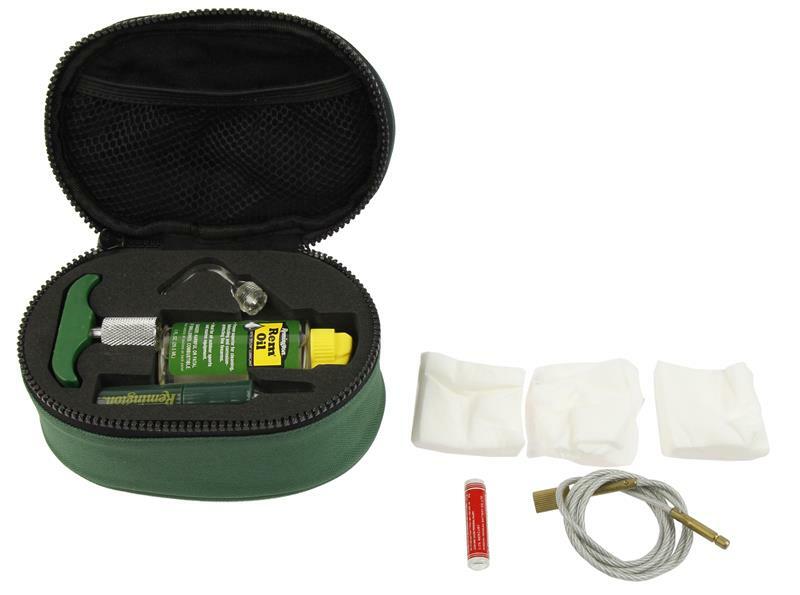 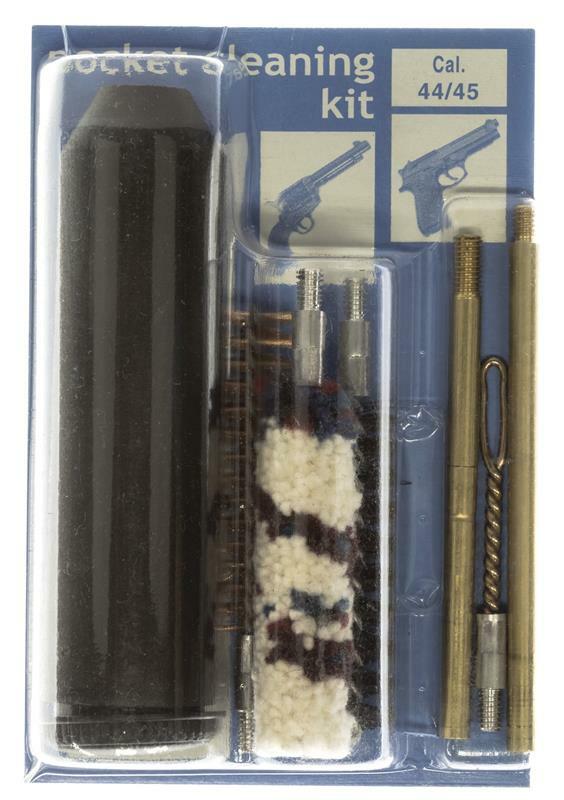 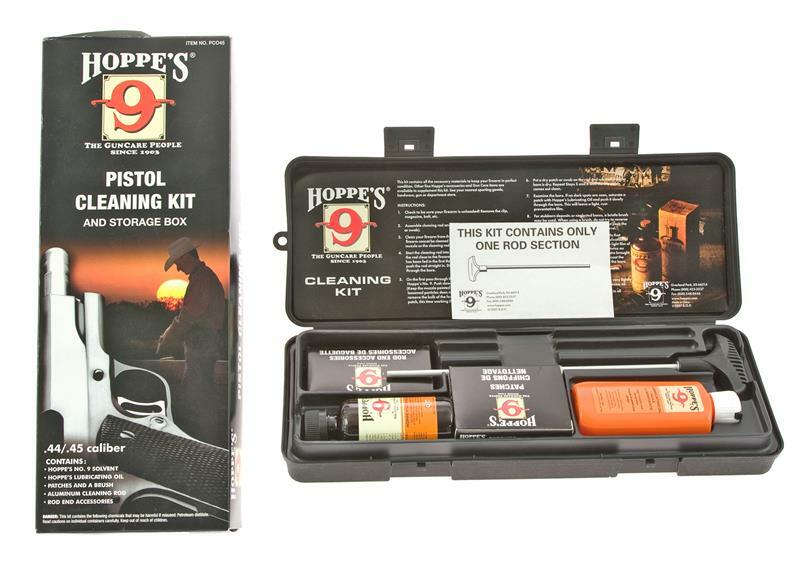 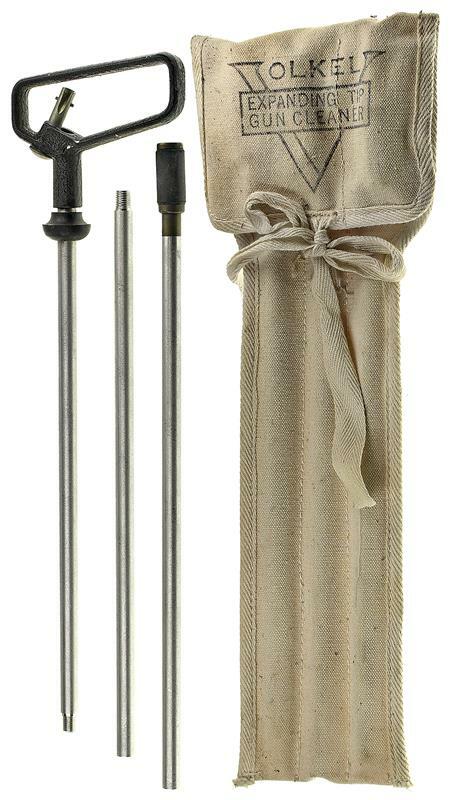 Hoppe's Lead Remover Kit, .41 Cal.